Steps away from the train station and the Old Croton Aqueduct trail. 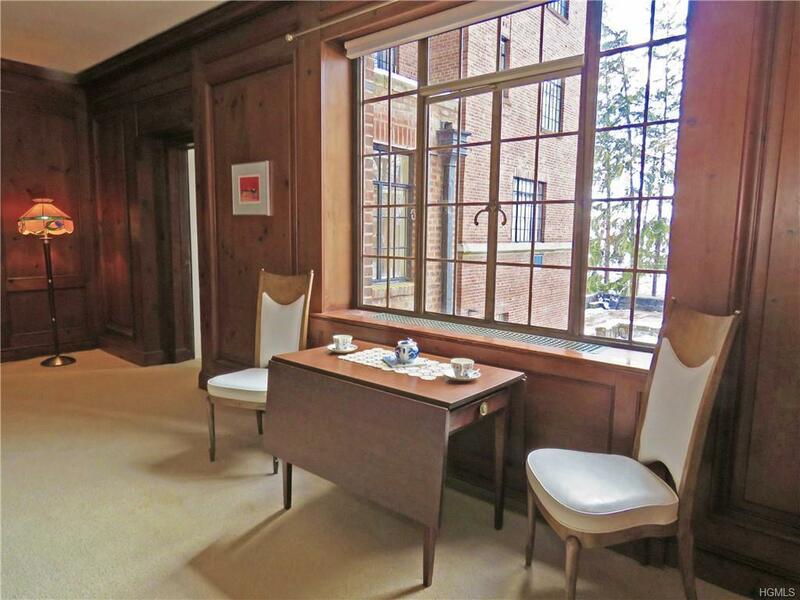 Originally built as an in-house restaurant in 1937, this end unit has over 40% larger space than a standard 2-bedroom in Hudson House with lowest price per square foot. 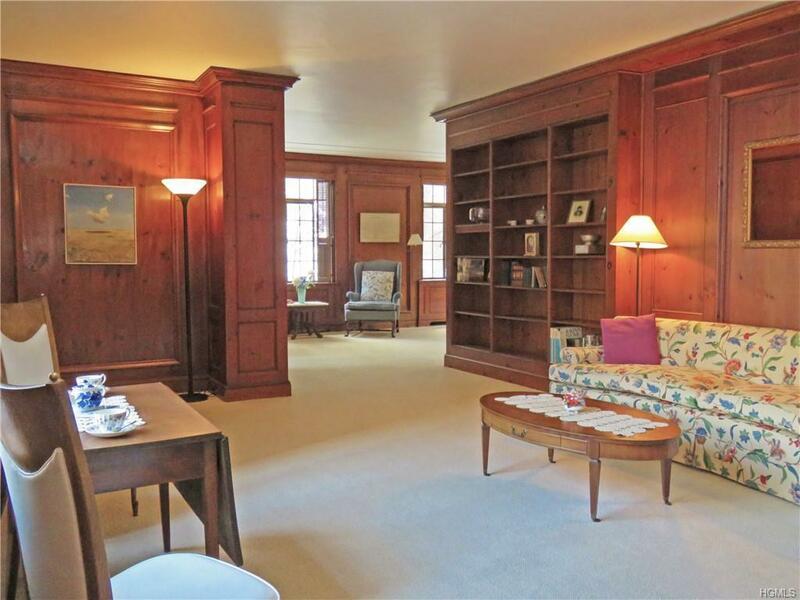 It offers a rare opportunity to own a piece of history in sprawling living quarters lined with distinct wood paneling with built-in book shelves, river views, large kitchen and butler's pantry, and spacious dining room in a rare separate wing. 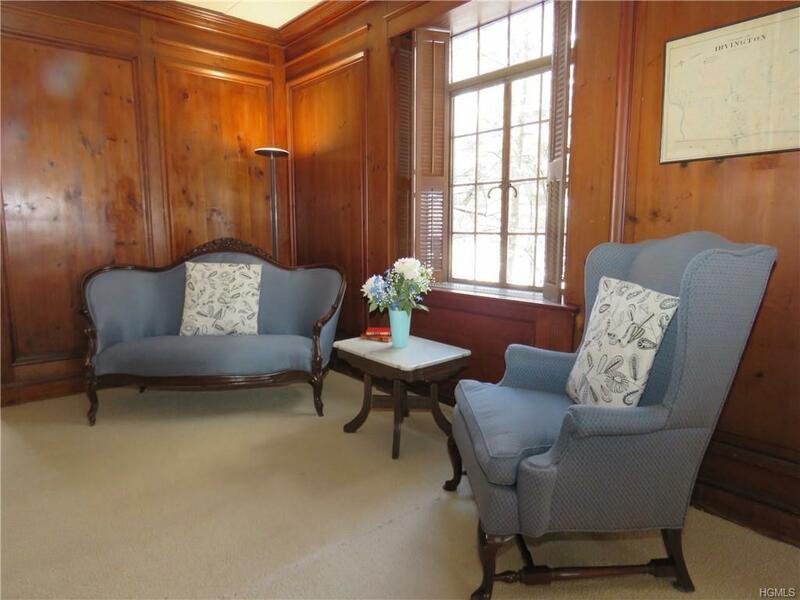 All this in addition to the special features of prestigious Hudson House - high ceilings, guest rooms, exercise room, bike room, party room, tennis, garden plots, and manned 24-hour gatehouse security. Bonus: low property tax, $5,186, included in the maintenance.Sold as is. 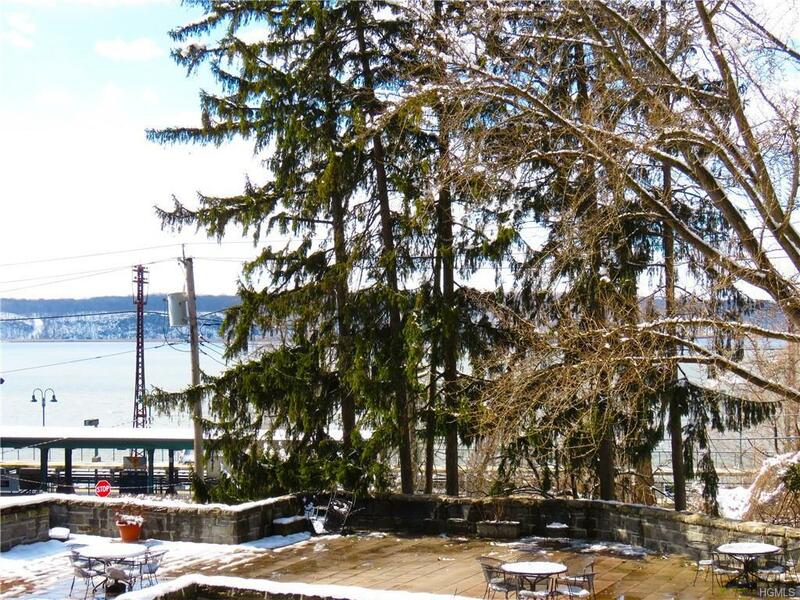 Listing courtesy of Kumiko Buller of Peter J. Riolo Real Estate.